I’ve been having a few issues with some prison gates. 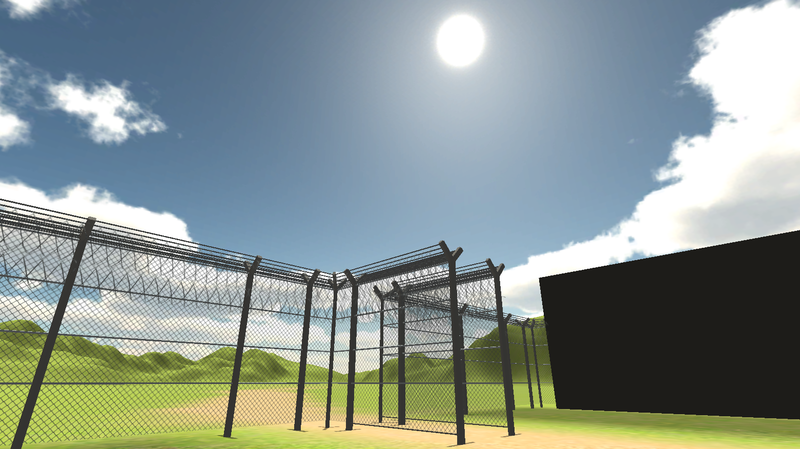 I had to make the textures from scratch, including the chain and barbed wire textures. Although I think they turned out pretty well!